Now in its sixth year, Open Studios returns to Cape Town once again, on the 3rd and 4th of December 2018. 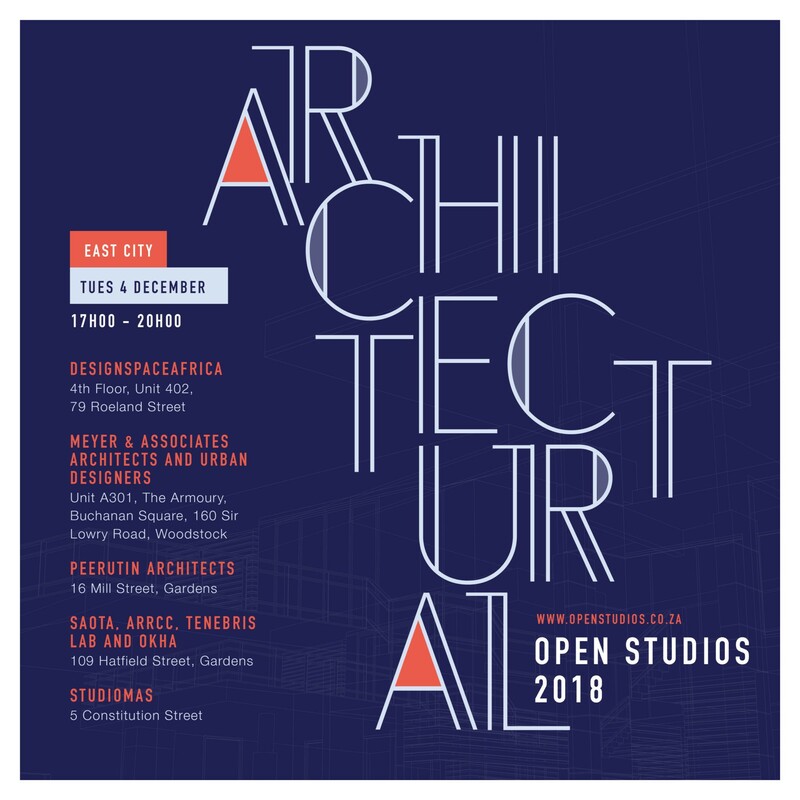 The event sees architecture practices across the city opening their doors to the public, inviting people to visit the studios that are responsible for shaping the buildings and city of Cape Town. Visit SAOTA, ARRCC, OKHA and Tenebris Lab on Tuesday, 4 December between 5pm and 8pm for the opportunity to meet the architects and designers behind the projects. Each team will present and display an array of work while visitors enjoy refreshments. Guests will also get the opportunity to experience Lux Walker, Tenebris Lab’s unique virtual reality software, allowing them to walk through concept projects in real time. The full programme is available at www.openstudios.co.za.